Unai Emery is willing to push through a bargain £12.6 million move for Real Madrid goalkeeper Keylor Navas. The Arsenal boss spent £22 million on Bernd Leno in the summer but wants to provide further competition for the Germany international, who has usurped Petr Cech as the club’s No.1. Unai Emery is believed to have been impressed with current third choice Emiliano Martinez but does not think the 26-year-old is ready to be promoted up the pecking order, while the Gunners have been scouting 19-year-old Legia Warsaw stopper Radoslaw Majeck. Keylor Navas meanwhile, is likely to be available for a cut-price fee next month having lost his status as Madrid to Thibaut Courtois, despite having played a prominent role in three successive Champions League-winning campaigns. 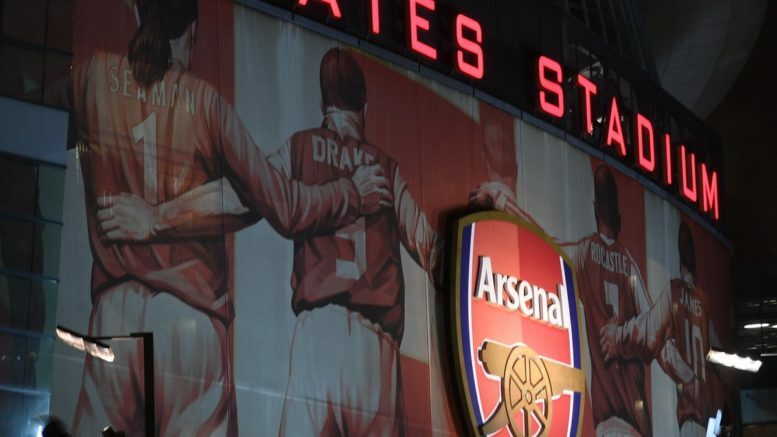 Be the first to comment on "Deal Agreed: Arsenal line up January move for Real first-team star"